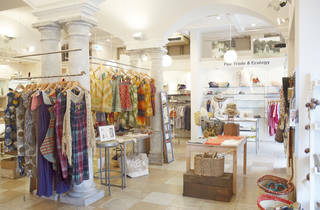 If you thought fair trade clothing meant patchwork trousers and dyed dresses that lose their colour after a couple of washes, take a trip to People Tree's Jiyugaoka branch. 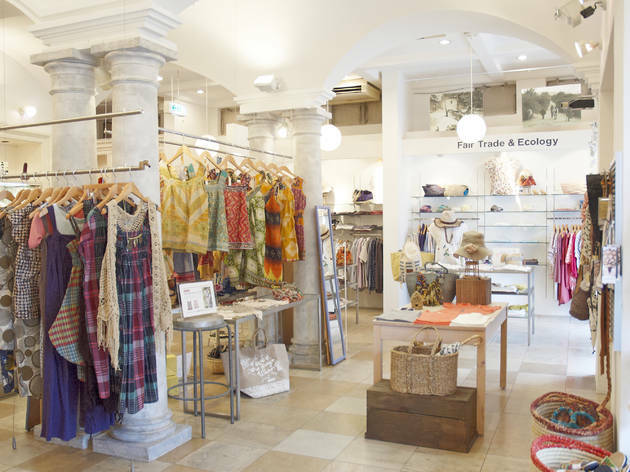 These fair trade fashion pioneers – originally founded in Tokyo in 1991 by expats Safia and James Minney – are more likely to appeal to hipsters than hippies, with on-trend selections ethically sourced from countries in Asia, Africa and South America. Collaborations with designers like Zakee Shariff and Peter Jensen should keep the cool kids happy, and there's also a range of accessories and homeware on offer, plus tea, coffee and chocolate.